'The Sound Of Trice' is one of passion and exaltation. One of raving crowds, huge main stages, and musical prowess. It's the sound that's both charming and thrilling, as well as leading and energetic. It's a musical direction that allows for stylistic differences to dissolve, becoming a sound that just can't be overlooked. 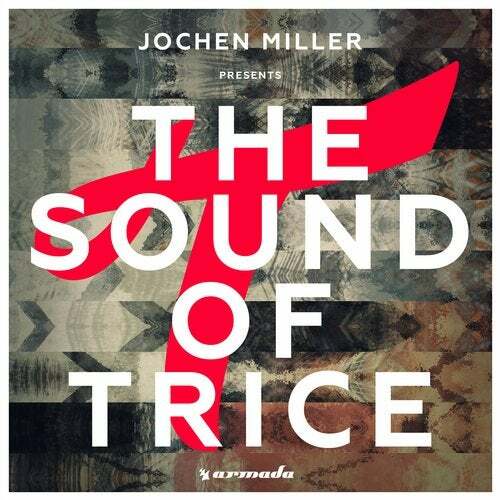 As a sterling example to underline the above characteristics, Jochen Miller presents the second instalment of 'The Sound Of Trice' by seamlessly mixing all it encompasses. Ranging from heartfelt songs to trampling cuts and exclusive additions such as Jochen Miller feat. Hellen - 'Let Love Go' (Shaan Remix) and Jochen Miller - 'Fugu', the likes of Hardwell & Armin van Buuren, Pierce Fulton, ?rjan Nilsen, Tommy Trash, Andrew Rayel, Tritonal, David Gravell, and many more are to show you what the Trice sound is all about. Set to be the sound you can both relate and dance to, there's no reason why you shouldn't embrace its magnificent tones, soaring melodies, and mighty drops as your own. It doesn't matter if you're looking to be touched by heartfelt vocals, or seeking to be thrilled by pounding beats and basslines. 'The Sound Of Trice' is where it's at.